What does The Hood Guyz Franchise Cost? 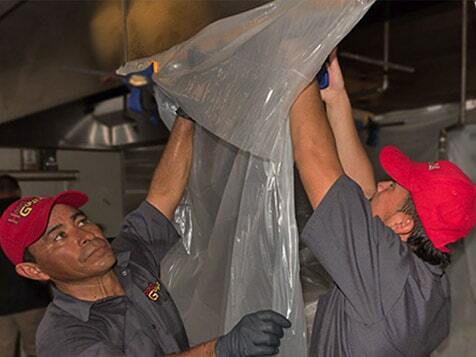 The Hood Guyz provides commercial hood exhaust cleaning services to restaurants and other retail food service establishments. You don’t need a huge net worth to get into this business; the total investment ranges from $67,400 to $77,400 and requires a minimum of $40,000 liquid cash. 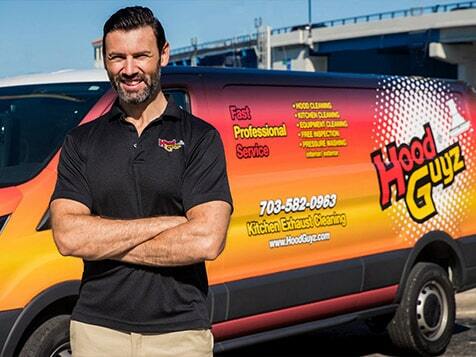 With over 86 years combined management experience, The Hood Guyz provides a successful business model to franchisees and also offers a financing program. Low Start-up Costs – Recession Resistant – Repeat Business! 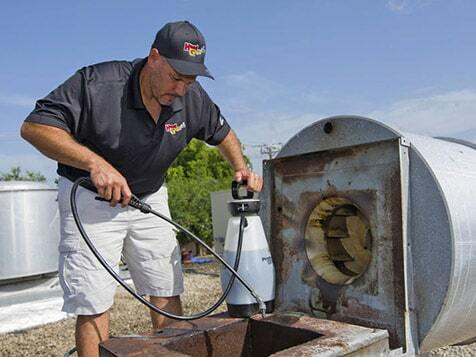 A leader in the pressure washing industry, Superior Brands (Superior Wash, Hood Guyz) has been pressure cleaning for businesses since 1989. We specialize in working with commercial clients only. 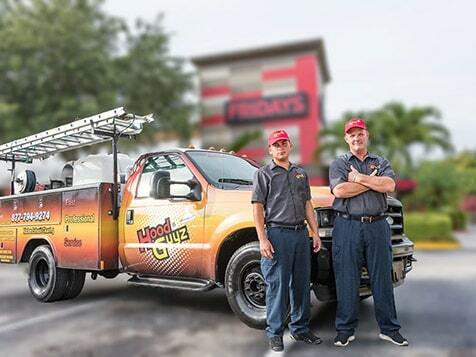 Superior Brands has over 1000 customers across the USA who depends on our services.99% of the competition are the "Mom & Pops"
We have a very aggressive Sales Kick-Start Program that helps our new franchisees during their business start-up. We help you get business, so you can start to cash flow. No Experience Necessary – We train you! The Hood Guyz offers a $15,500 veterans discount off the franchise fee.